It’s time to say farewell to another year – and what a year it’s been! I launched the Thriver Circle in January, and we now have over 400 amazing members. 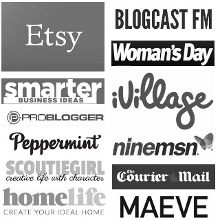 I was honoured to be invited by Etsy Australia to teach #EtsyResolution (This site/resource is no longer available) alongside Clare Bowditch, which was a definite career highlight up to now! I launched the C&T Podcast in April and we’re now up to 37 episodes 🙂 And I’ve loved every second of it – who knew I would like talking into a microphone so much? I’ve had the honour of teaching thousands of makers and creatives this year through all my courses and the Etsy Resolution program. And I’ve also had the honour of helping many more of you through this blog and podcast – it’s something I am so thankful to be able to wake up and do every day. Of course, Nick and I have also loved working at Epheriell – crafting beautiful pieces of jewellery for lovely folk all over the world. Not to mention our amazing 3-month sabbatical! I hope your 2015 has been full of wonderful experiences and challenges, and that 2016 is shaping up to be your best year yet. 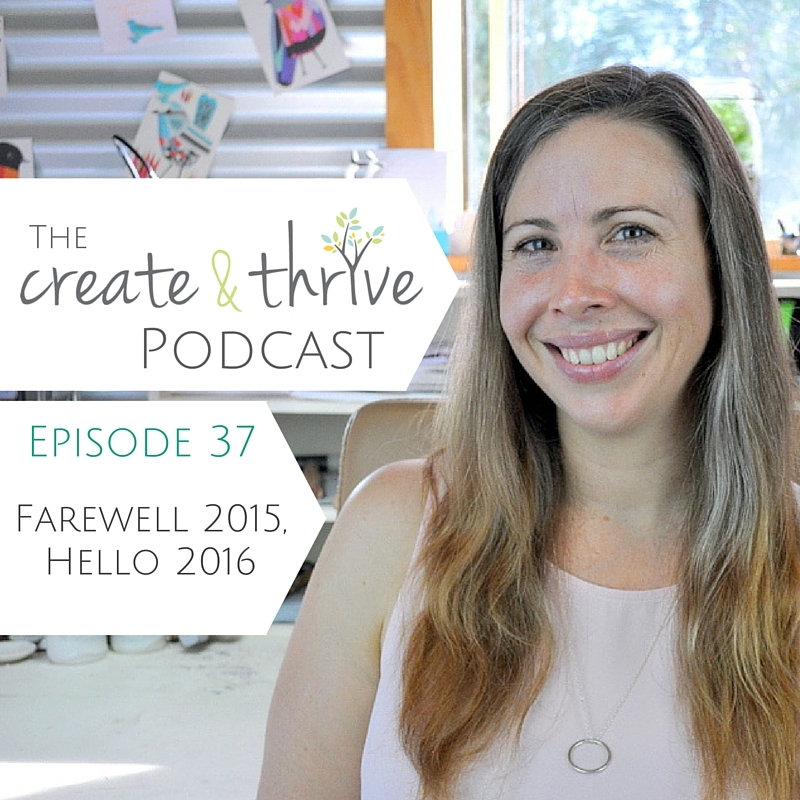 This week I’ve just got a super-quick holiday episode for you – a farewell to 2015, AND a sneek peek at what’s coming up in the first half of 2016, including the course dates for the courses I’ve got lined up for you. Have an absolutely wonderful holiday break – and I’ll be back with the podcast on January 7th.